Thank you for joining me this week in this very short episode! I am fighting the flu and feeling under the weather so we post-ponned the live stream for Patreon subscribers to next week. 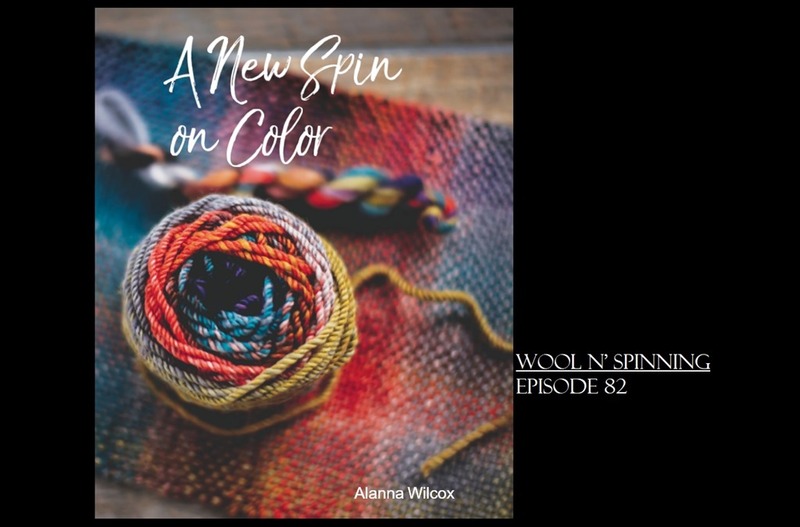 In the meantime, I hope you enjoy a quick show in which I chat about my current spin from Kinfolk Yarn and Fibre, as well as review Alanna Wilcox’s new self-published book, A New Spin on Color. I hope you enjoy! A link to Alanna’s book is here! Kinfolk Yarn and Fibre’s Etsy shop is here. Hope you’re feeling better soon, Rachel!